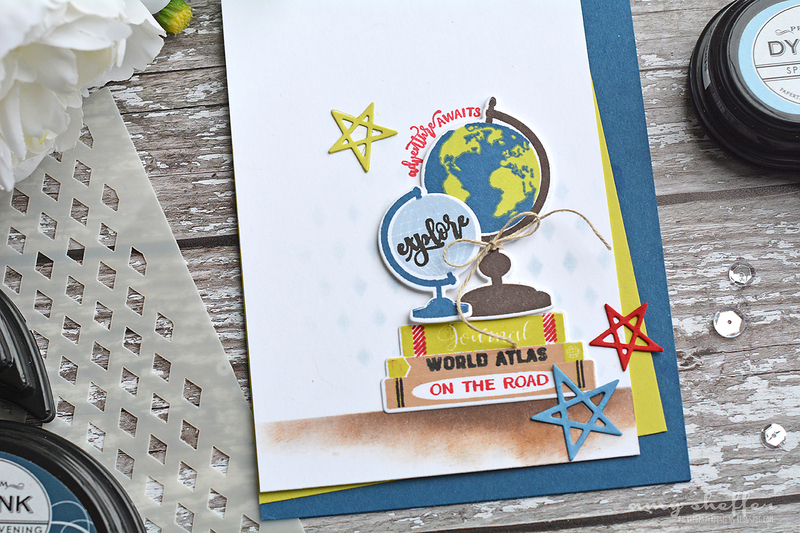 Welcome to Day 8 of Papertrey Ink's 11th Anniversary extended release countdown! 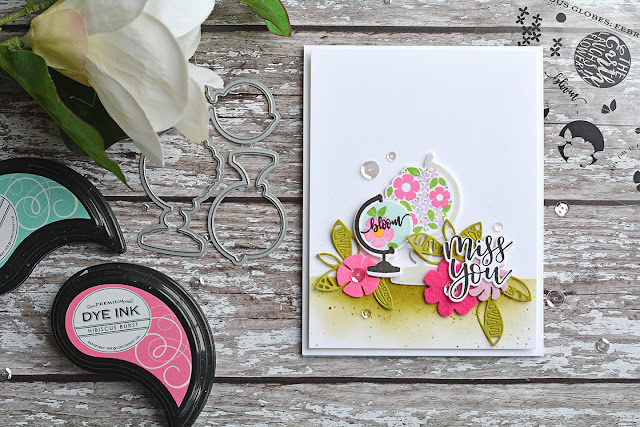 There is so much excitement with this anniversary release -- be sure to check the Papertrey Ink blog daily for new contests, challenges, and product introductions. 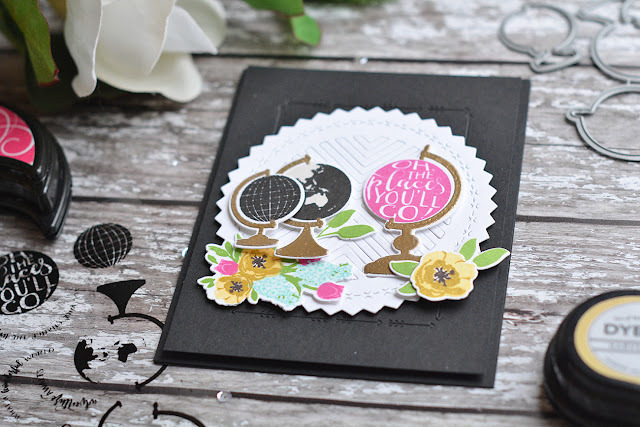 All of the new products will be available at 10 pm ET February 15 in the Papertrey Ink store. Today I get to share with you a few different new goodies. 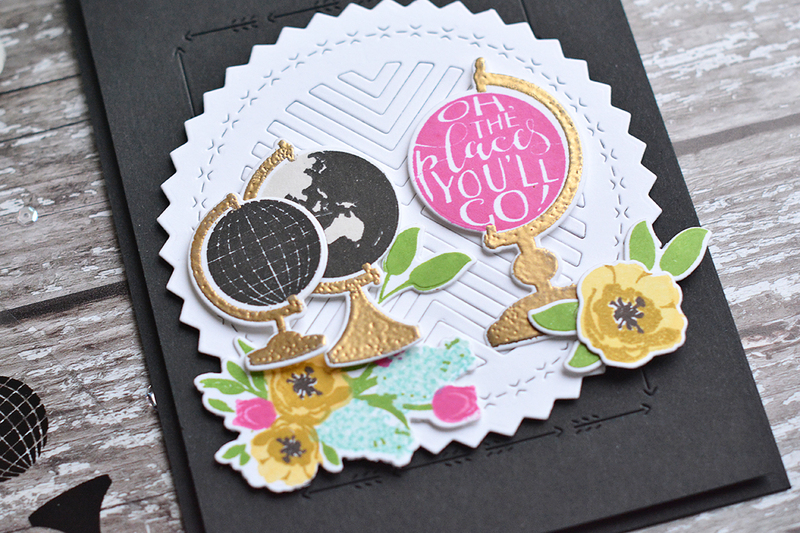 Lizzie Jones has a super fun and trendy new line called Glorious Globes. We kick off this series this month with both Glorious Globes: Basics and Glorious Globes: February. I can't wait to see how this series develops! These first two sets are fabulous! 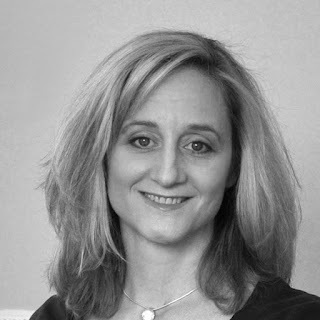 I'll also be sharing the first die in a new series from Betsy Veldman called Shape Shifters. We're kicking off that series with Shape Shifters: Circle I. More on that later in this post. My first project features Glorious Globes: Basics. 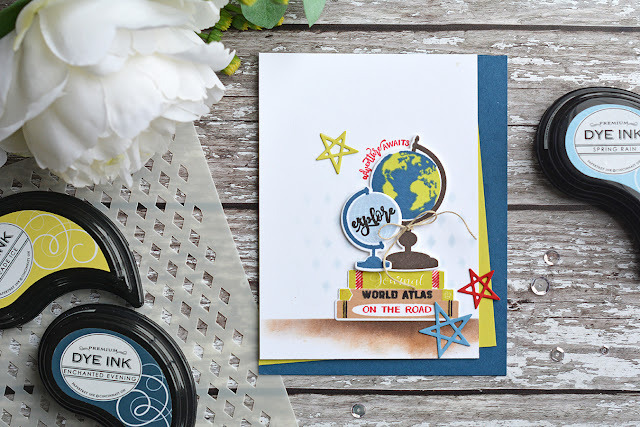 There are three different globe sizes in the set, each with different globe designs, a nice variety of sentiments, including some curved ones that fit around the globes, and even a multi-step book stack image perfect for continuing the travel theme. I did some ink blending to create the hard edge "shelf" look, then added some light blue stenciled "wallpaper" in the background. Next, I've changed gears totally, this time working around the beautiful floral theme of the Glorious Globes: February add-on set. I did another ink-blended horizontal line to ground my design, then added a pair of globes nestled in among some flower and leaf die-cuts. I was inspired by photographs of globe centerpiece designs. 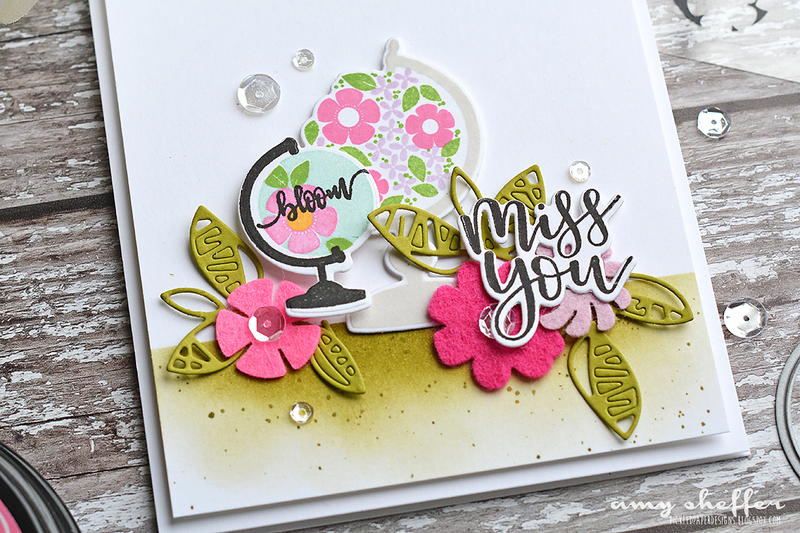 The hand-lettered "miss you" sentiment is from the new Penned Elegance, also releasing February 15. It was previewed HERE on Day 6 of the countdown. 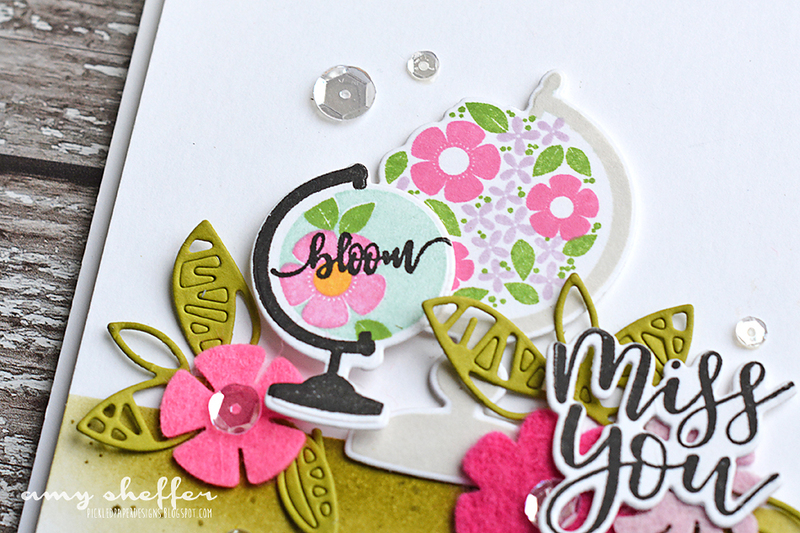 The multi-step floral globe images are easy to line up and add so much color. 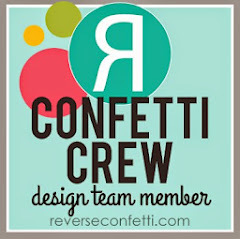 Felt flowers and clear sequins add a little extra texture and interest to this layered, but otherwise clean design. For this last card, I turned again to Glorious Globes: Basics, but brought in some pizzazz and color for a more chic, stylish take on the globe theme. Here you can actually see all three globe sizes, too. Behind the globe arrangement is that fun chevron circle die-cut, which was done with Shape Shifters: Circle I. As I mentioned above, this is a new series by Betsy. Each die set will consist of three different dies that can be used in combination or alone. 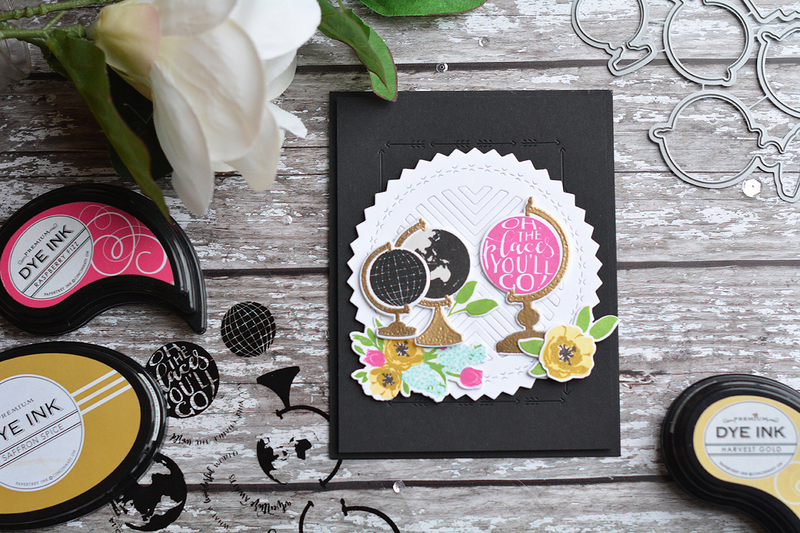 The die-cut on this card uses all three dies together: the inner chevron design, the stitched border, and the outer pinked circle. With this series, you can look forward to being able to mix and match elements of this die set with future Shape Shifter Circle dies for even more design options. Those pretty florals are from a set that will be formally introduced on Wednesday. 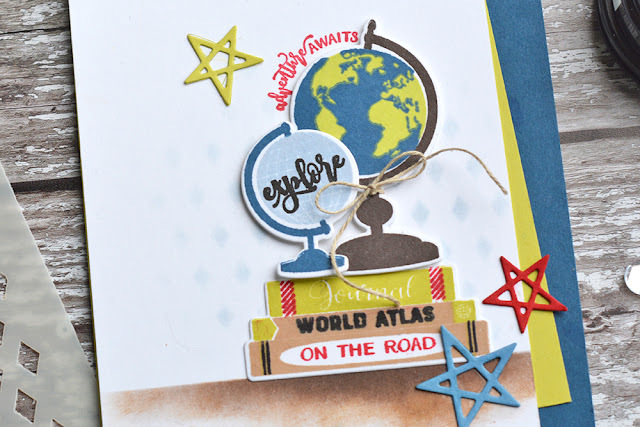 For more color challenge details, additional color recipes, as well as more Glorious Globes and Shape Shifters inspiration, visit the Papertrey Ink blog.